The Daily Grill – 1485 | The Daily Grill !!! Identify the brand and the event for which this was advertised. 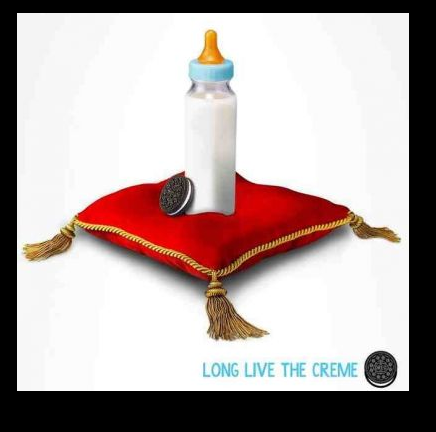 Oreo -the Ad for ‘the wait for a royal baby’. Oreo celebrating the birth of the Royal Baby. Oreo’s Royal Baby Tweet, with the birth of a royal baby in old London. The event was the birth of the royal baby. Birth of a Royal Baby Celebration by Oreo.